Just like everyone else, our canine friends love their dog treats. When you’re choosing the best dog treats for your pet, always choose healthy and wholesome over cheap and nasty! Dog treats filled with preservatives, low-quality fillers and artificial flavours can actually be harmful to dogs and cause weight gain, stomach issues and allergies. 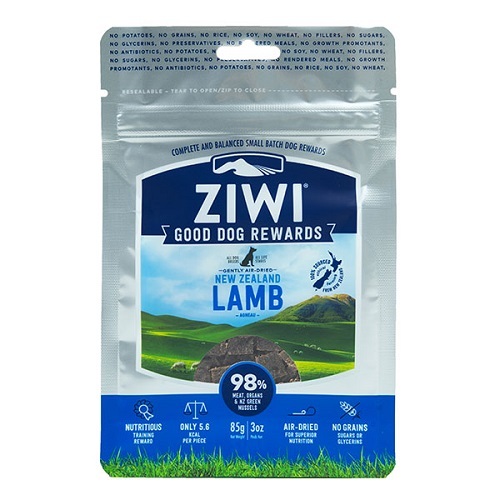 On the other hand, there are plenty of premium dog treats packed with high-quality ingredients that can actually help with common canine ailments, such as dental problems, stiff joints and digestive issues. 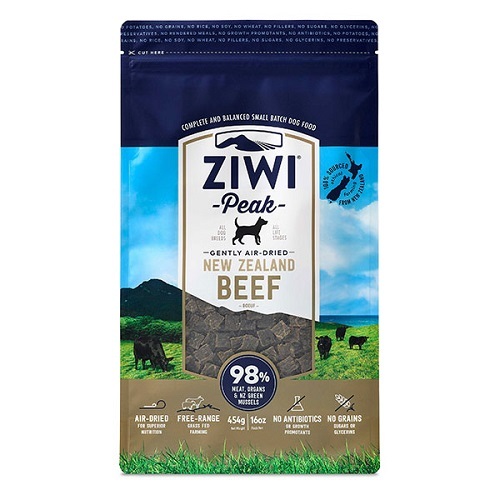 Just as the health food industry is recognising the need for quality snacks for people, there are a huge variety of healthy dog treats available today. 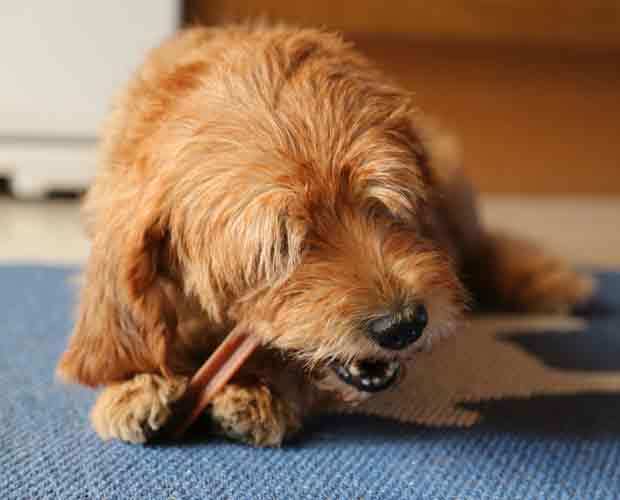 At Just For Dogs, we’ve sourced the best natural dog treat brands so you can confidently choose the best dog treats for your much-loved family pet. 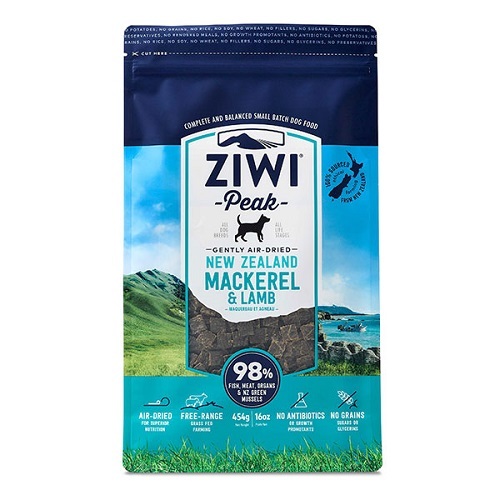 If you’re looking for nutrient-dense, all natural dog treats, ZiwiPeak dog treats are amongst the best. 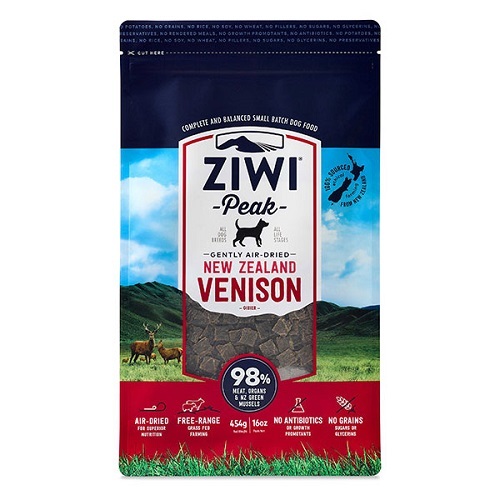 Made from raw beef, lamb, or venison, the 100% natural, fresh meat is air-dried to preserve all the goodness. Ivory Coat dog treats are gourmet, moist snacks made with fresh meat, and have no artificial ingredients or nasty by-products. On the other end of the scale, there are plenty of vegan dog treats, and products for those that need a little bit of special care. Grain free dog treats such as the chewy treats by Canidae are perfect for dogs with tummy sensitivities and allergies. 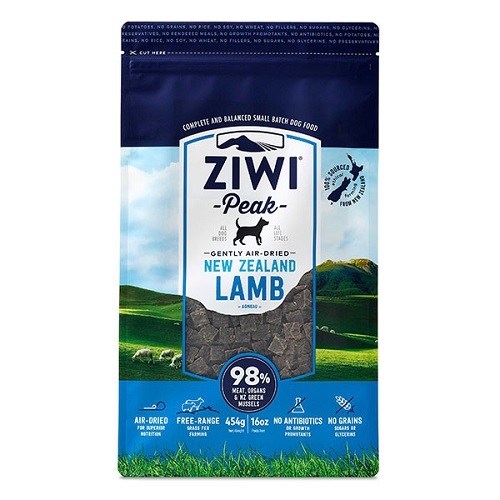 Hills Prescription Diet treats are high in fibre and low in calories and sodium, so dogs who are following a prescribed nutritional or weight loss plan can consume Hills dog treats without compromising their diet. 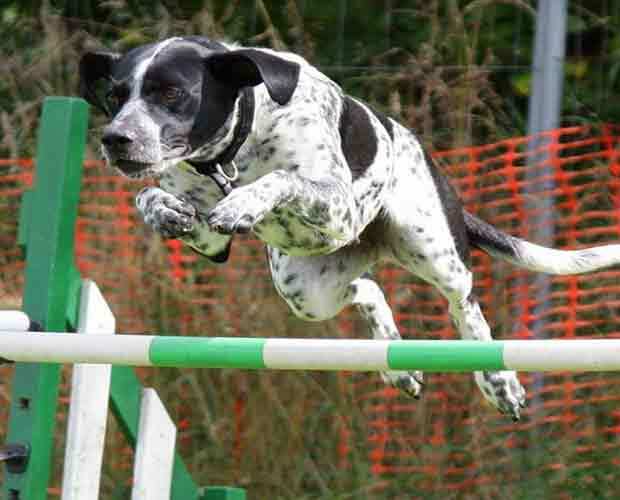 Dog training treats and puppy treats are an excellent motivator for learning new skills! Canidae treats are made from just a few quality ingredients and contain just 3 calories each, making them perfect as dog training treats. We also supply the Kong dog treats range, which are excellent puppy training treats. Kong treats can be applied to or placed inside Kong training toys to create an effective retrieval and reward system. Kong dog treats are specially formulated for large adult dogs through to sensitive puppy tummies. 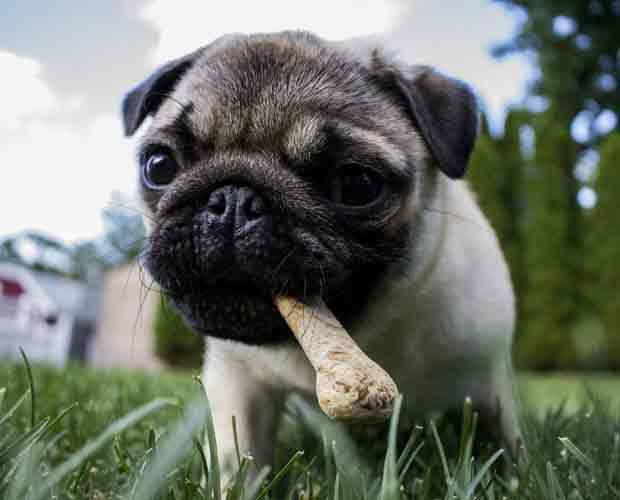 One of the best ways to care for your dog’s teeth is with premium dog dental chews. Dog chews that are specifically designed to care for your pet’s oral hygiene mean fewer visits to the vet and a happier pet! Greenies dental chews are premium dental treats for dogs, formulated for a range of breeds and sizes including large, regular, petite and teeny. Greenies dog treats come in a variety of flavours, including freshmint and blueberry. In short, dog treats might be a ‘treat’, but they should still be nutritional and provide health benefits to your dog. This is especially true if you are planning to use them as dog training treats, when they may be consuming more than is usual in a day. Our range of premium dog treats have got your pet covered, no matter how big or small, whether puppy or senior. We’re here to help, so please contact us if you have any questions about the products we stock or which one is best for your dog.